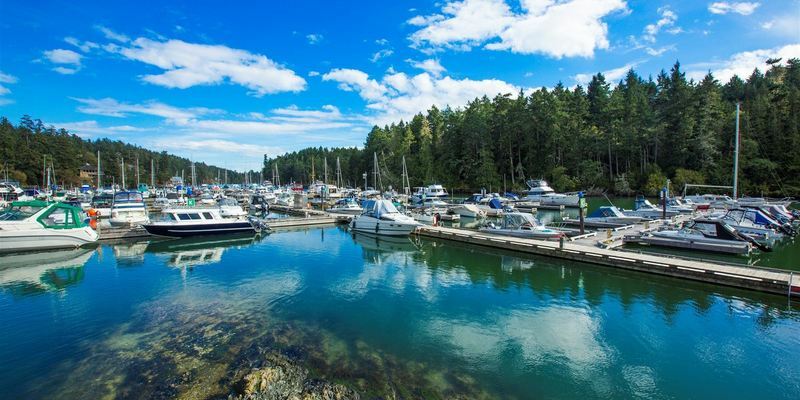 Our resorts are located in stunning, oceanfront locations in Metchosin on Vancouver Island and on Long Island Bahamas. We invite you to experience an unforgettable adventure with us. Look no further. 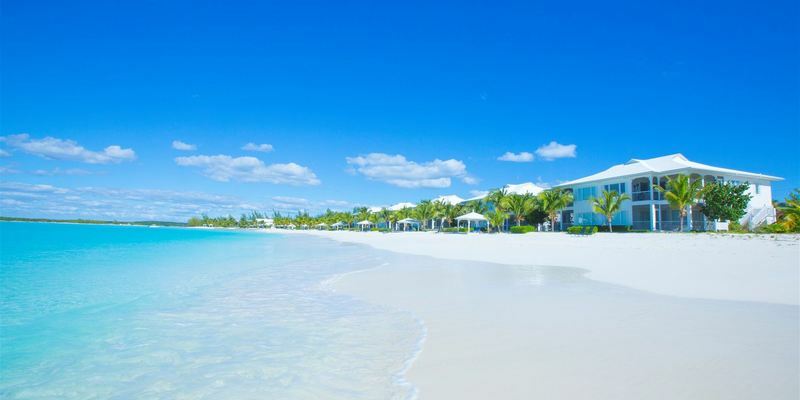 True paradise exists on Long Island in the Bahamas. From the moment you arrive at Cape Santa Maria Beach Resort to the moment you leave, exist in a dream-like cocoon where time is forgotten. The scene surrounding our intimate resort will take your breath away with every glimpse – brilliant white sand, an unreal blue sea, and miles of almost-empty beach.